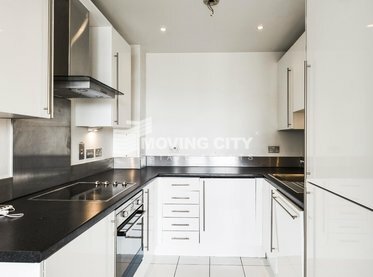 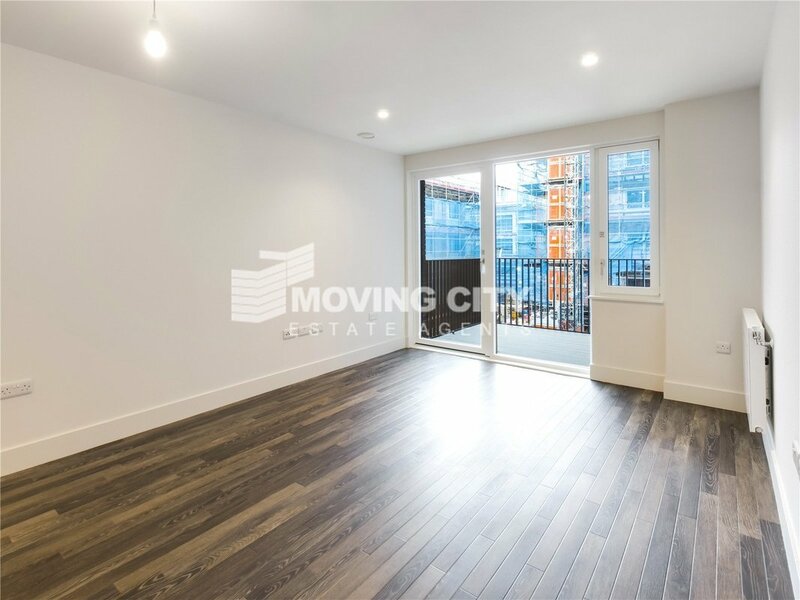 Brand new spacious and well-presented one bedroom apartment on the 2nd floor of the Anthology, Deptford Foundry development. 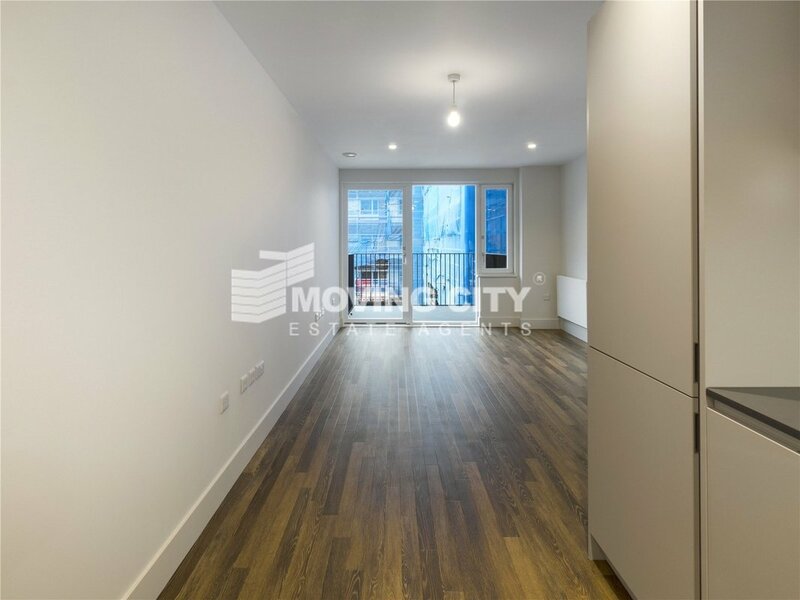 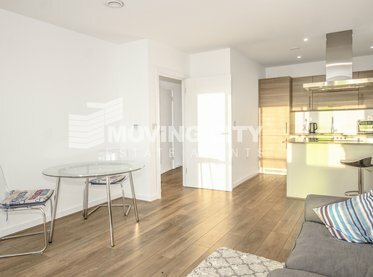 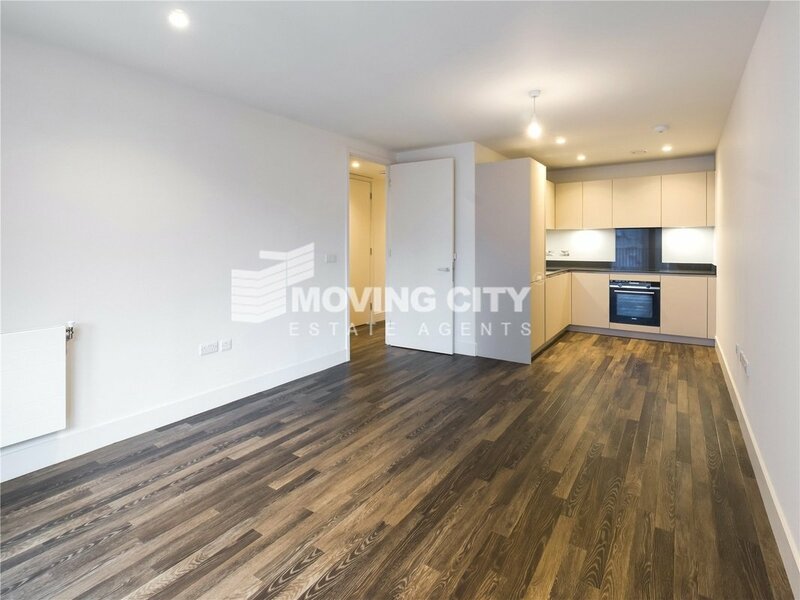 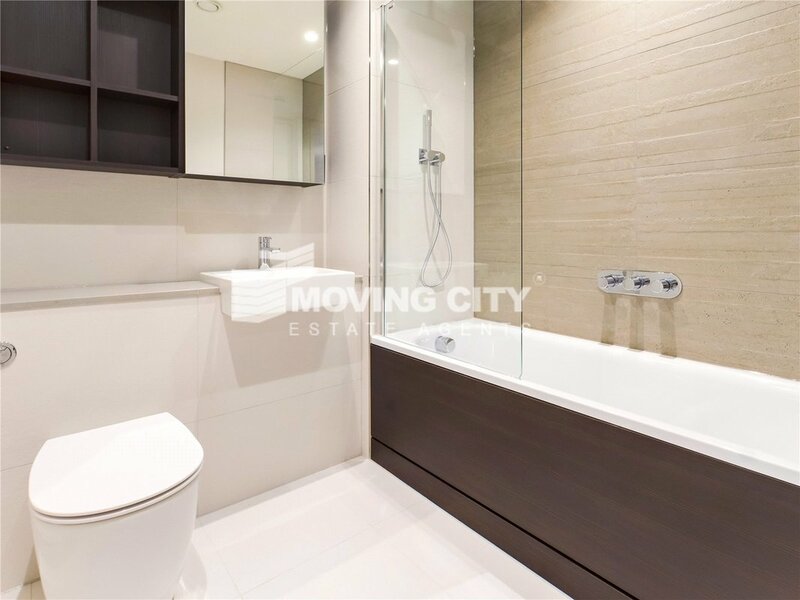 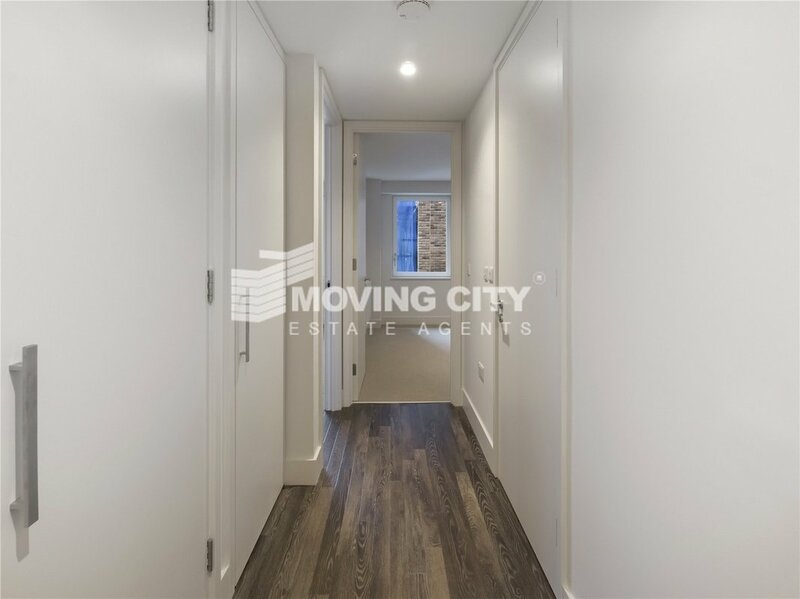 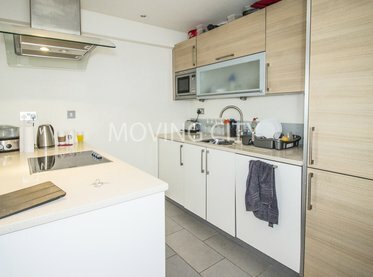 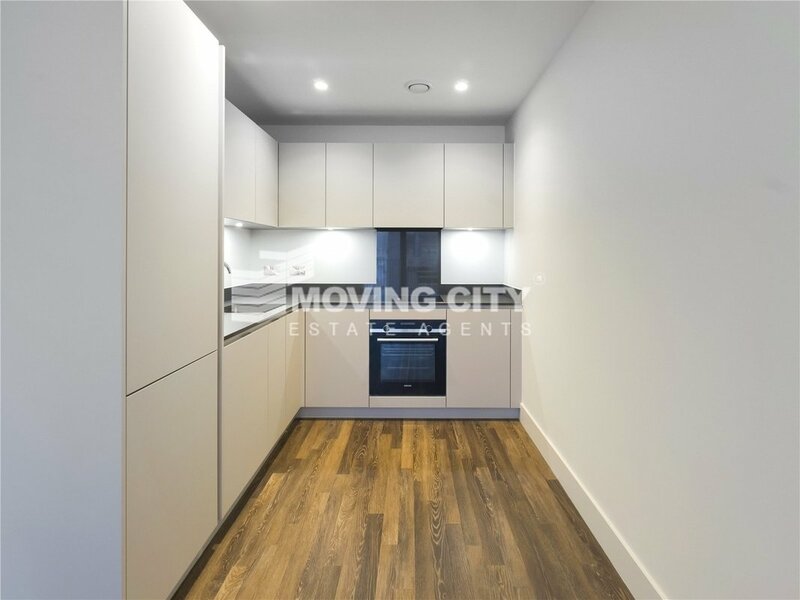 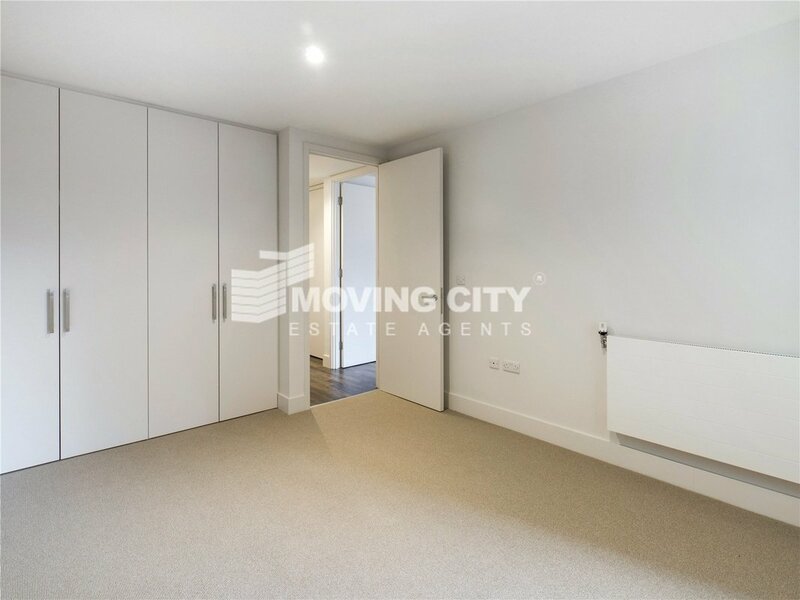 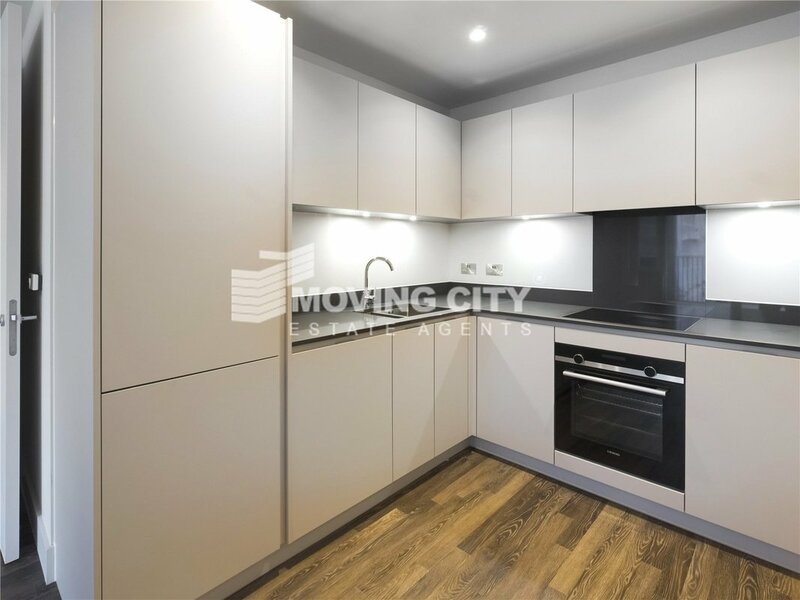 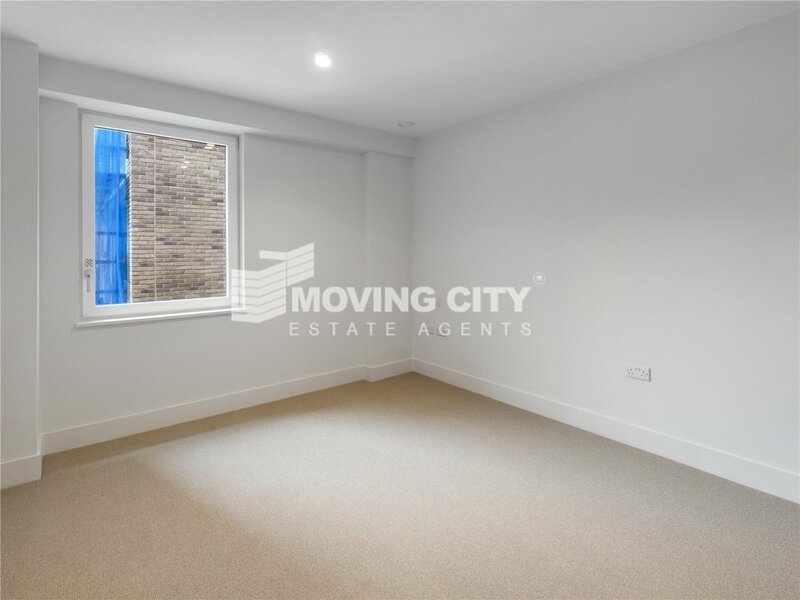 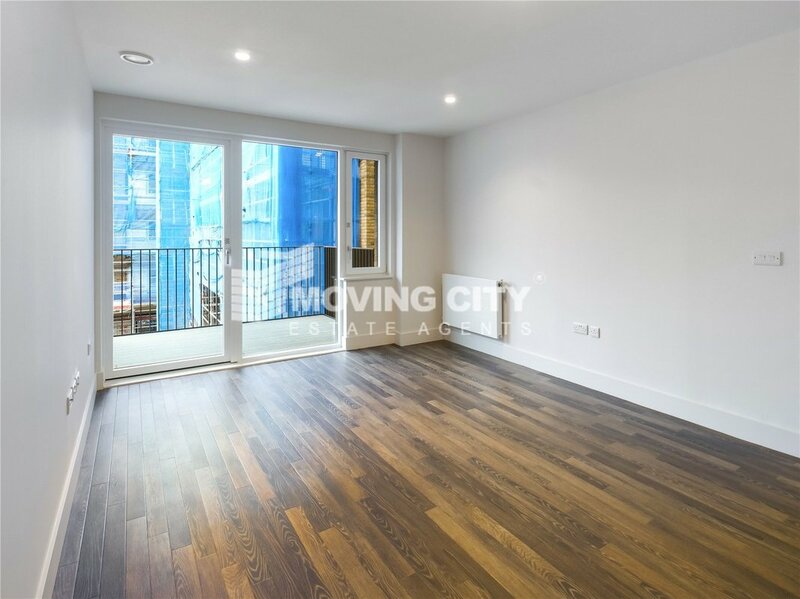 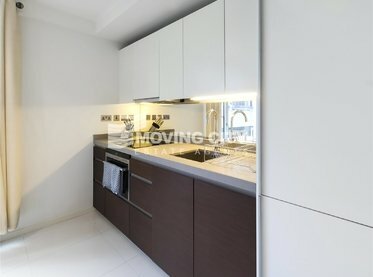 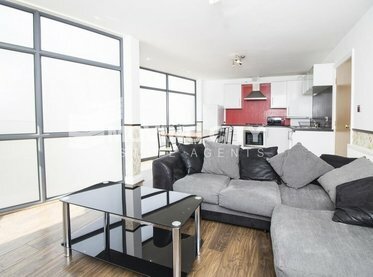 This stylish and modern apartment offers one double bedroom with built in wardrobes, bathroom, generous living space with a private balcony and open plan kitchen. 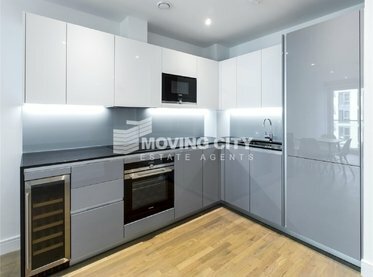 Residents will benefit from a concierge. 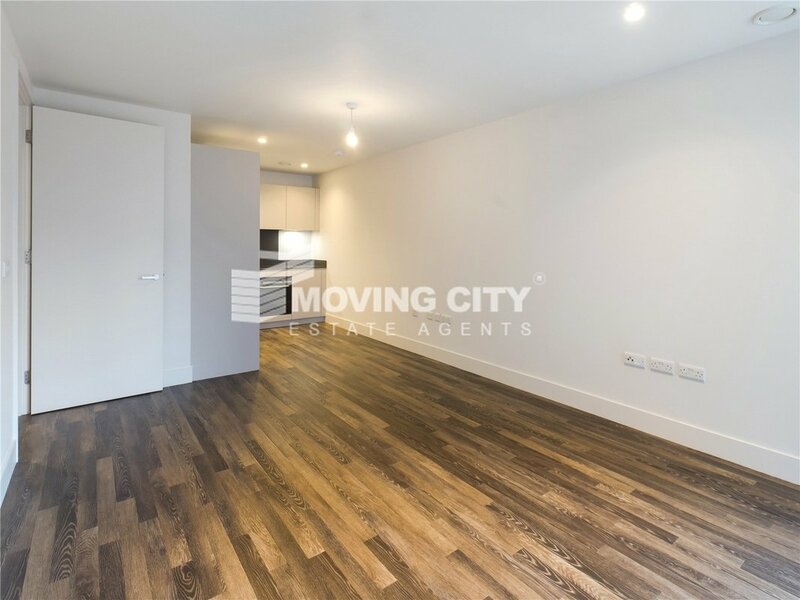 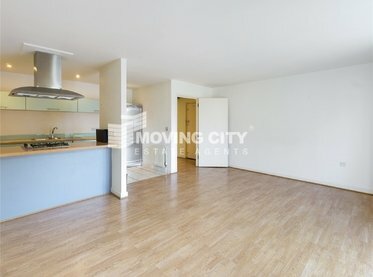 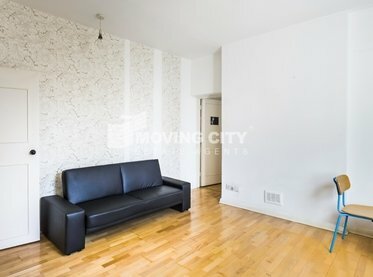 The property is available immediately and is offered on either a furnished or unfurnished basis.